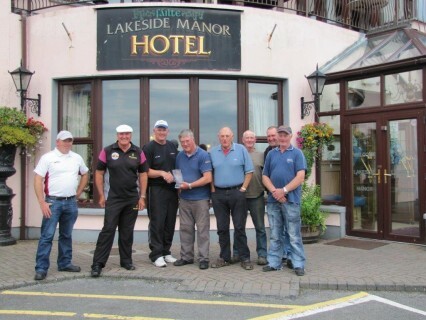 Paul Leese came out an easy winner in this years Ramor Festival totalling 93,950 kg over 4 days. 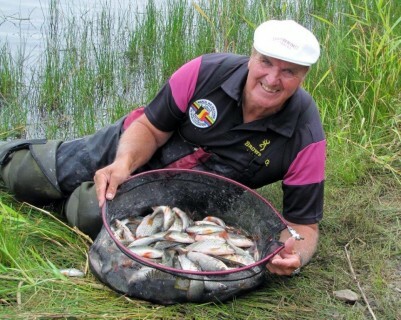 My fishing friend ex England international Kevin Ashurst was 2nd with 84,340 kg just beating myself into 3rd place by just over a kilo as I finished with 83,390 kg. 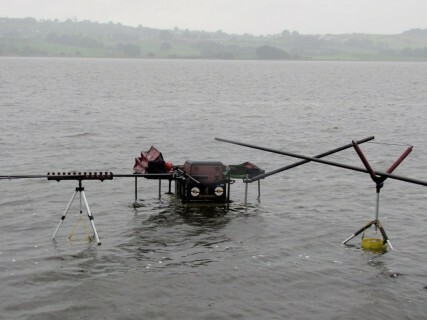 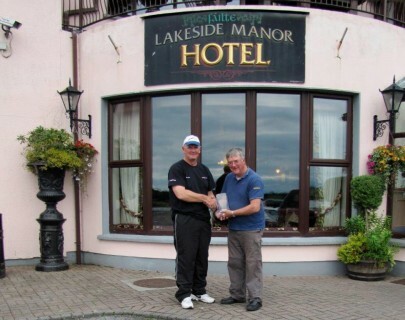 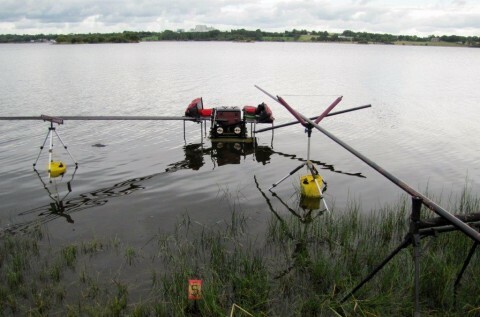 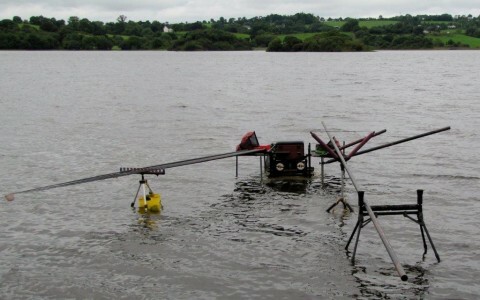 The Ramor festival is fished on Lough Ramor, Virginia, Ireland, it’s a 4 day competition with 3 rotating sections and then a free draw on the last day. 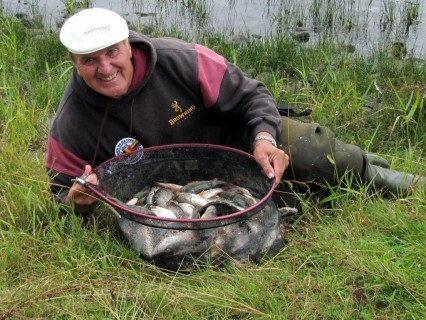 This year the fishing was fantastic, nearly all pole catching roach, perch and hybrids. 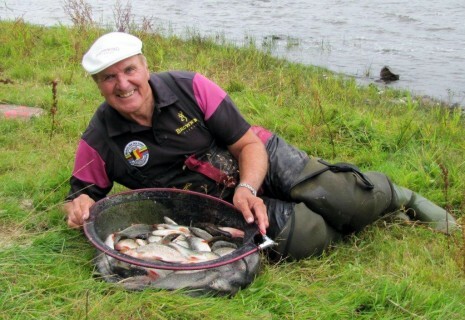 I was catching more than 40lbs each day.